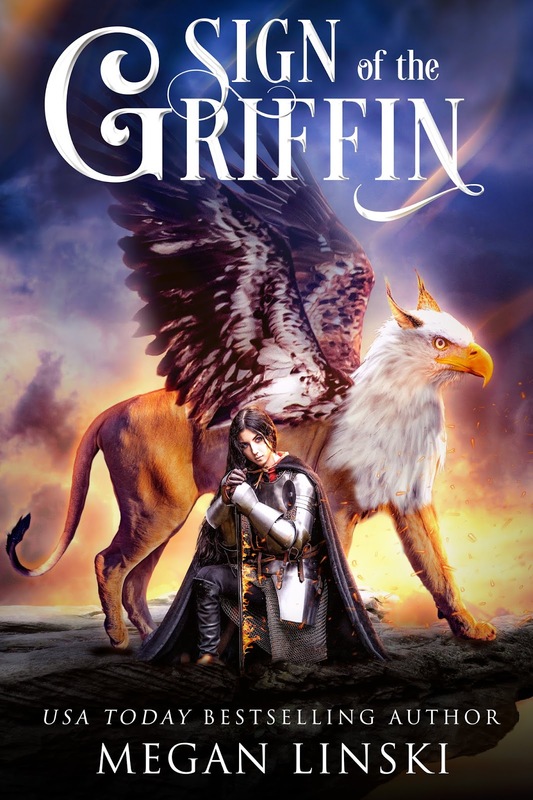 Evian grew up among griffins. She has never seen another human, and isnât allowed to leave the safety of the flockâs island refuge. Everything changes when Evian is given a magical sword by a mysterious cloaked woman... a sword that has been stolen from the halls of the mad King Casimir. 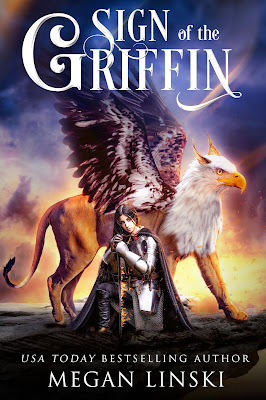 With her griffin brother Scout and her two best friends, Evian embarks on a quest across the realm to become a knight, free the people, and slay the evil King. But to save the realm, Evian must uncover the secrets of her past-- and the shocking truth of her heritage.